A must see! 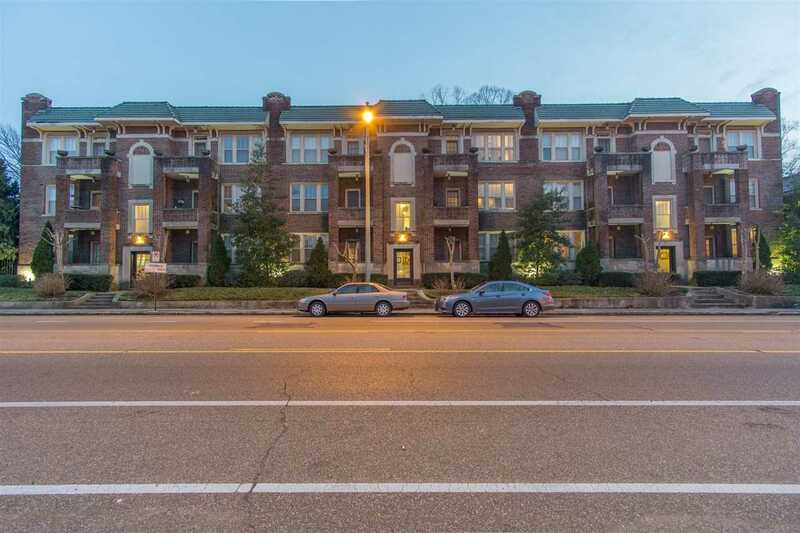 !2 story 2 BR & 2 1/2 bath end/corner unit located in The Carolina, totally renovated into condos in 2006.Walking distance to Overton Square. 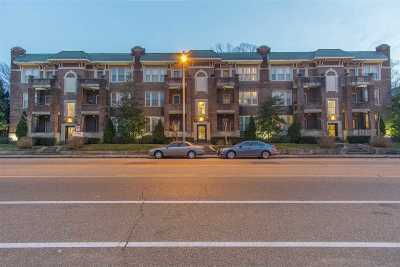 Large windows on front and side of unit flood the space with natural light and the cable system staircase to the upstairs adds to the open feel.Large master suite and 2nd BR, each w/their own bath are located upstairs. 2 balconies. 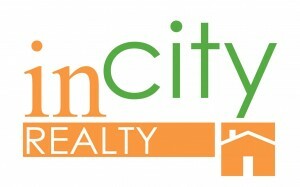 Kitchen,dinning and living space downstairs.Private gated & covered parking space.In-unit laundry.Updated kitchen.